Spanish hotel group, Meliá Hotels International, has signed three new hotels located in Vietnam and Thailand. 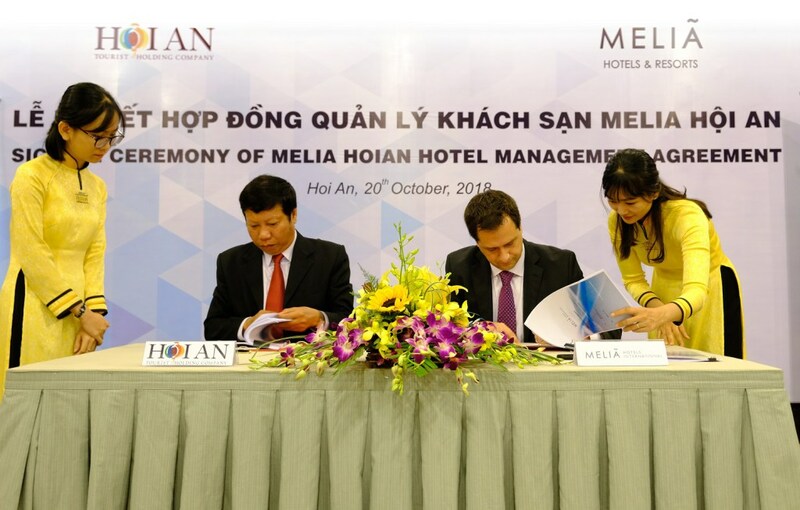 Meliá Hotels International signed three new hotels: Meliá Hoi An and Meliá Phu Quoc in Vietnam, and Meliá Phuket Karon in Thailand. These new properties take Meliá Hotels International’s portfolio in the Asia Pacific to 51 hotels — all scheduled to be fully operational by 2022. The company has seen significant growth over the last 6 years, growing from 6 operating hotels to 51 hotels in operation and in the pipeline. Since opening Meliá Bali in 1985, its first international hotel, Meliá has had a very strong focus on Asia, where it now has an extensive portfolio in 7 countries. Over the last decade, the company has also focused heavily on China, a huge market in which it continues to make firm and consistent progress in increasing its hotel portfolio. 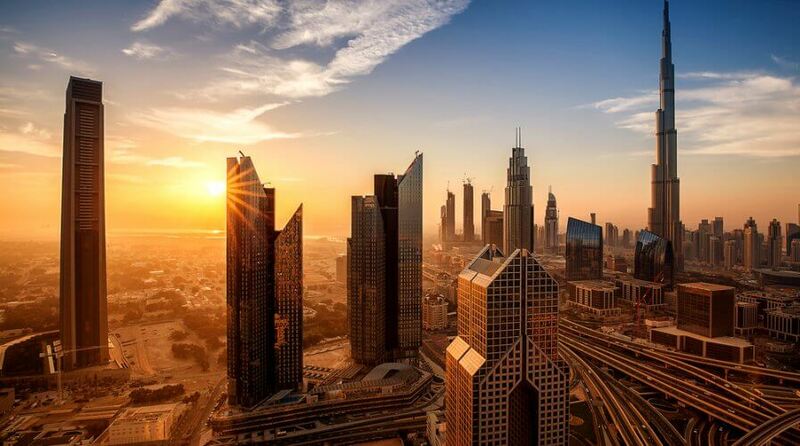 Meliá has had a corporate presence in China for more than 10 years and began operating the Meliá Jinan hotel in 2014. In Indonesia, the country where Meliá opened its first hotel in Asia, the group operates 16 hotels either open or in the process of opening. 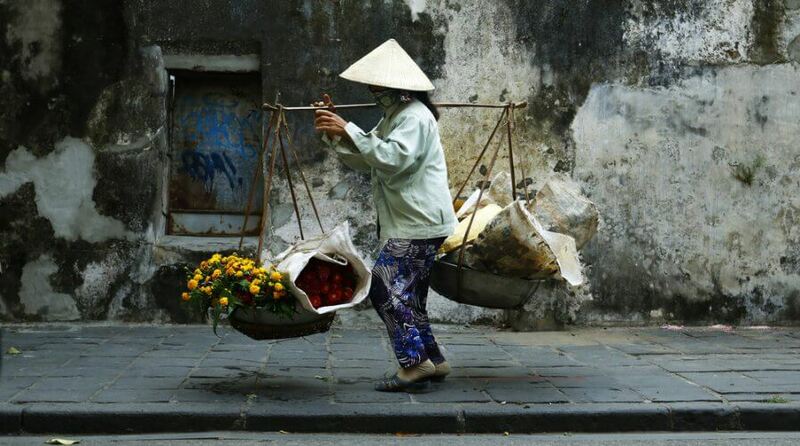 Meliá has also grown particularly quickly in Vietnam, where it already had 10 hotels either open or in the pipeline. The group first entered Vietnam with Meliá Hanoi, and soon will have three properties in Ho Chi Minh City, solidifying their presence in the main cities. With regards to Thailand, the company already has 4 hotels under construction together with its local partner TCC-Land, a real estate group in Thailand. Understanding Thailand’s strong potential in leisure and business travel, the group added Meliá Phuket Karon to its portfolio. After this addition, Meliá Hotels International will have 6 hotels in the country, two of them in Phuket, one of the most coveted destinations in the region. Are some hotel rooms made secret because they’re haunted?